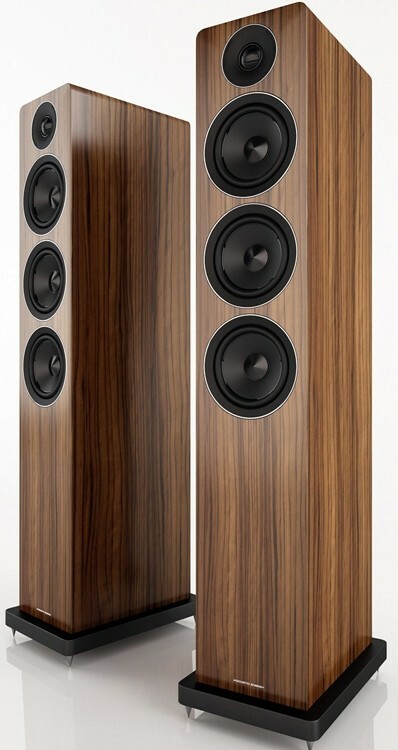 Flagship speaker in Acoustic Energy's AE 100 Series, merging an 110mm paper cones driver and 25mm dome tweeter for smooth highs, clean mids and fast bass. 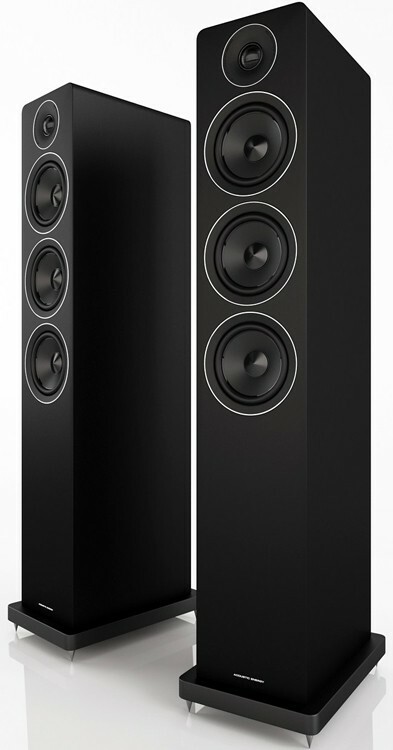 Acoustic Energy AE 120 Speaker, as a flagship is the largest model in the 100 series range and a true 3-way design. The speaker offers an enormous sound from a slimline enclosure, decadently designed to suit a large variety of domestic environments. Twin bass drive units underpin the room filling performance with a dedicated mid-range driver housed in its own enclosure, carefully designed to mitigate the harmful effects of rear wave reflections. Integrated in the superbly matched WDT (Wide Dispersion Technology) waveguide, AE's 25mm soft dome HF tweeter controls the high frequencies with regulated dispersion, high sensitivity and low distortion. The 3-way crossover is impedance recompensed to avoid the resonance problems which can slow bass delivery and saturate mid-range performance. Particular attention is given to the phase and time alignment for optimum integration and soundstage. 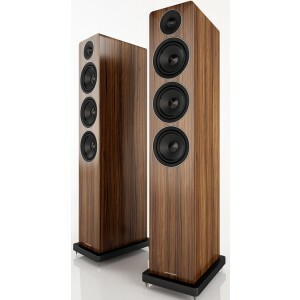 The resulting speaker provides even, wide dispersion high frequencies with a clear mid-range and lightning-quick bass. The inert cabinet enclosure is constructed from 18mm MDF and like it’s smaller AE109 brother, supplied mass loaded to help dampen cabinet vibrations. The internal bracing system has been carefully tuned to reduce cabinet resonances and mid-range colouration, whilst the new AE120 benefits from a subtlety styled, discrete satin black plinth to aid stability, further improving dynamics and stereo focus.